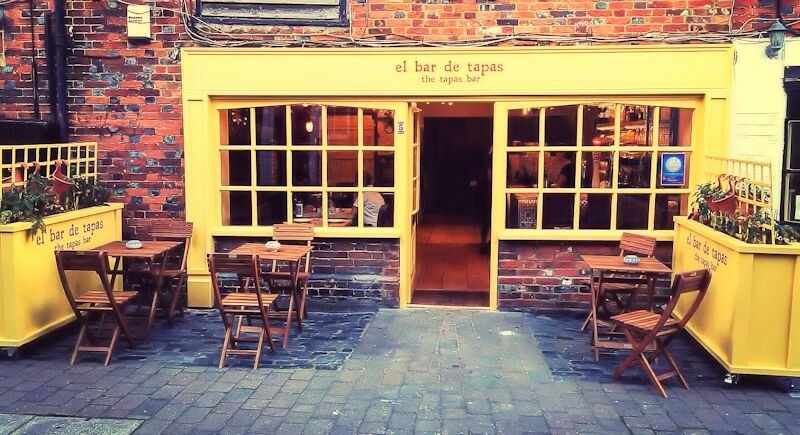 El Bar de Tapas in Stevenage Old Town is a Tapas bar offering a mix of Spanish and Mediterranean dishes. We have recently updated our menu to include gluten-free options. Choose from meat, fish and vegetable dishes, or for a lighter option enjoy a refreshing salad. To complement your meal, we stock a range of wines and beers – oh, and we also offer an extensive range of cocktails – go on, spoil yourself!! Tapas Unplugged is here! Join us every Sunday night for live music, a sharing platter for two and 1/2 a litre of sangria.